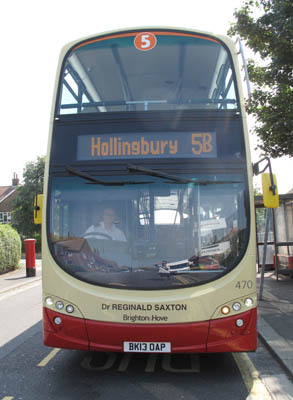 Connections with Brighton and Hove : Reggie Saxton was a courageous and radical doctor who served in the front line of the Spanish Civil War as a member of the International Brigades. Born in 1911, he became a Socialist while at Cambridge because of poverty he saw during the depression. He went to Spain in 1936 to fight for the republican government against a coup led by General Franco. 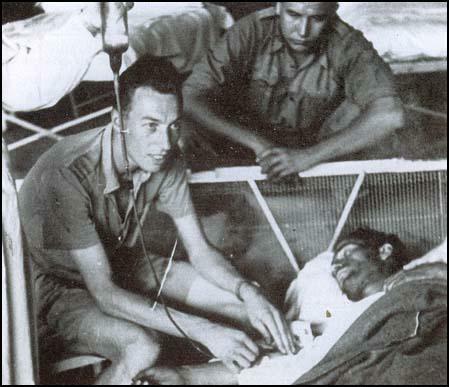 Dr Saxton was part of a medical team pioneering the use of blood transfusions in the conflict. After Franco won, he resumed his medical career in Britain. He was assistant medical officer of health in Brighton during the Second World War before going out to Burma and using his transfusion skills again. Dr Saxton married Betty Perkins and became a popular family practitioner in Patcham before moving in 1962 to serve a mining community in south Wales. He retired in 1976 and lived in Laughton but still helped the family planning service in Brighton. Following the restoration of democracy in Spain, he was made an honorary citizen. He died in Worthing in 2004. 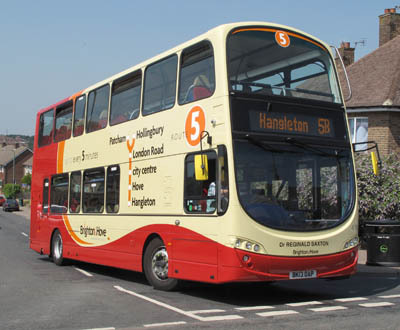 470 Volvo Gemini - carried name since delivery in June 2013 on Route 5.